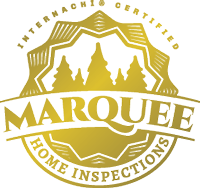 The vast majority of our inspections are on residential homes that clients are looking to purchase. With this being the case, we wanted to hone our skills even further by completing the Residential Property Inspector course. 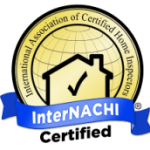 There are certain standards that the best inspectors will adhere to which are mentioned here – InterNACHI Residential Standards of Practice. Your inspector was taught what various components and systems that should be inspected, able to distinguish between what is required and what is not required to be inspected, clearly define what a thorough home inspection includes and also what a material defect is.